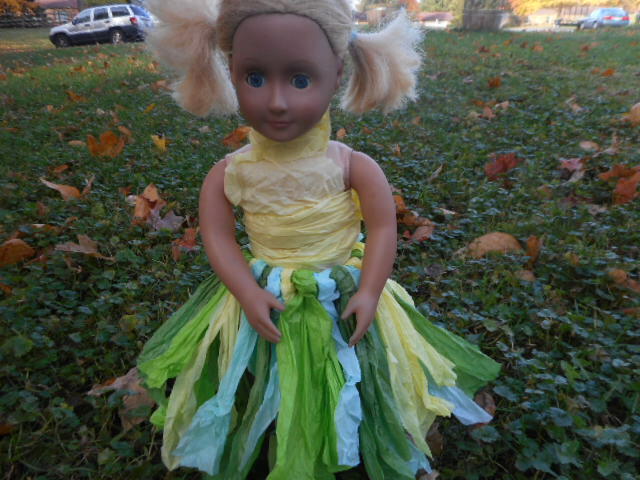 I wanted to make something special for Halloween, so I decided on a tissue paper tutu for Lily Anna’s paper princess costume. I love the way the skirt looks with Lily Anna’s eyes. Here is how to make the skirt. 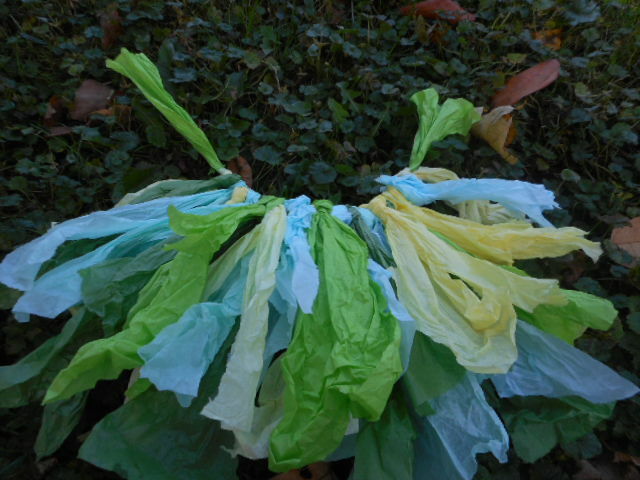 It is made just like a normal tutu, except with tissue paper instead of tulle. 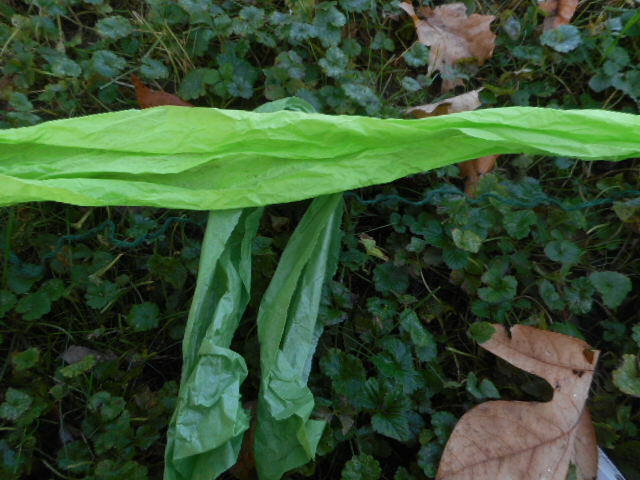 Start by ripping or cutting tissue paper into strips. (Side note, you do not have to use new tissue paper, I used wrinkled paper because that’s what I had, and it turned out just fine.) 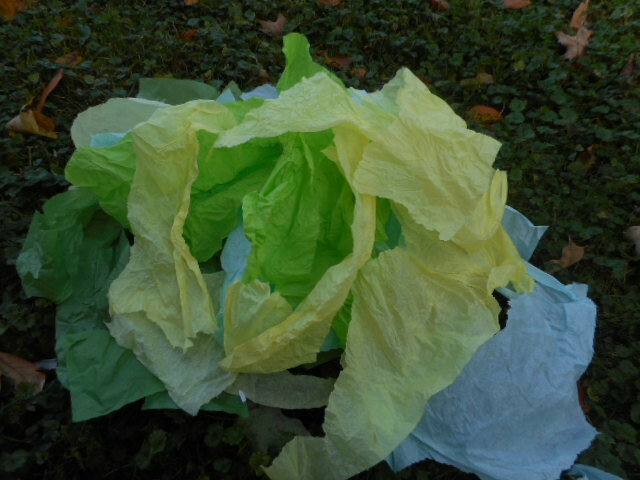 Use a ribbon or tissue paper to use as a base. Fold a strip in half and stick it under the base. Now pull the ends through the loop you made. Continue till the skirt is as full as you want it. 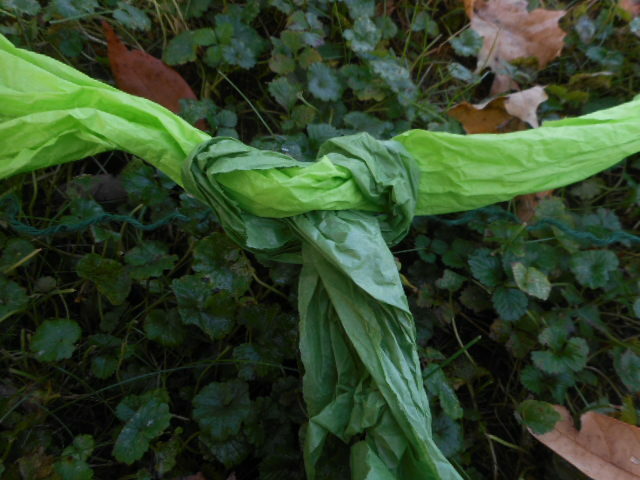 Then you can tie or twist the ends of the base together to hold it on. I love this tutu!